With this Women’s Wednesday we will focus on the Service Drive at your store. And That Is What An Up Sheet Looks Like! Its The Employee First, Not The Customer! One of our dealers asked me this question: As an owner and GM; what's the one thing we can do to increase leads, retain customers, grow profits, attract & keep great people and ensure my company's longevity? My answer to him was Put your employees first and your customers second. Responding to your customer’s interest in your vehicles consistently and with the right persistence is a very difficult task for sales managers at most dealerships. According to recent research published at the Harvard Business Review, over 30% of leads are never called at all. There are four parts of the published research to digest and learn from to apply solid policies to your dealership’s lead management program. Do You Choose Your Customers Or Do They Choose You? Howdy Moz fans, and welcome to another edition of Whiteboard Friday. 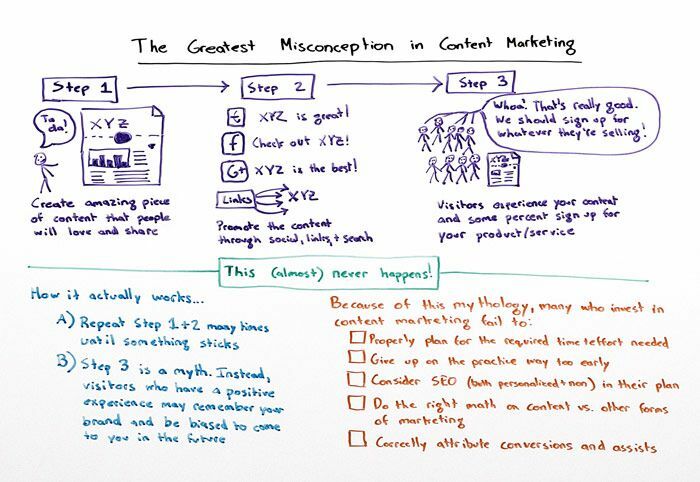 Today we're going to talk a little bit about content marketing and specifically this giant myth, this misconception that exists in the content marketing field about how the practice really works. BMW Lease Pull-Ahead Program by Bridgewater BMW (Up to 6 Months). Are You Engaging Your Shoppers? “We’ve been flying by the seat of our pants too long,” said the director to the newbies. Barberino Nissan is hosting a Car Care Clinic Day on May 3, 2014.